With more than 120 degree and certificate programs, plus extensive training and technical programs, TJC is the best first step for any student. At one-third the cost of a four-year public university, TJC is a smart choice for any student, whether you plan to transfer to a university or gain the skills needed to go directly into the workforce. College represents a significant cost for parents, families and students, but there is help! Each year TJC awards approximately $48 million in financial aid, grants, loans, scholarships, waivers, exemptions and work study to assist students in covering the cost of their education. TJC has an open-door admissions policy. The application is online and free for all students who wish to apply. 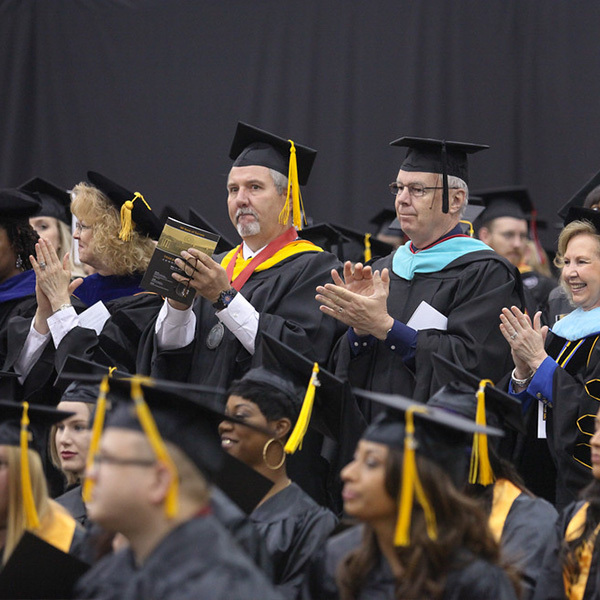 TJC faculty includes 306 full-time professors and 248 part-time faculty members. Our faculty members are veteran instructors and experts who are well-regarded in their field. We offer several Preview Days throughout the year and orientation sessions for new students during the summer. You'll get a tour of TJC's services, register for classes and get a feel for the college. Games, plays, organizations, performances and exhibits – you won't find a more exciting and creative campus environment anywhere else in East Texas. Test New to TJC? Check Out Our Blog! New to TJC? Check Out Our Blog! We're talking TJC! 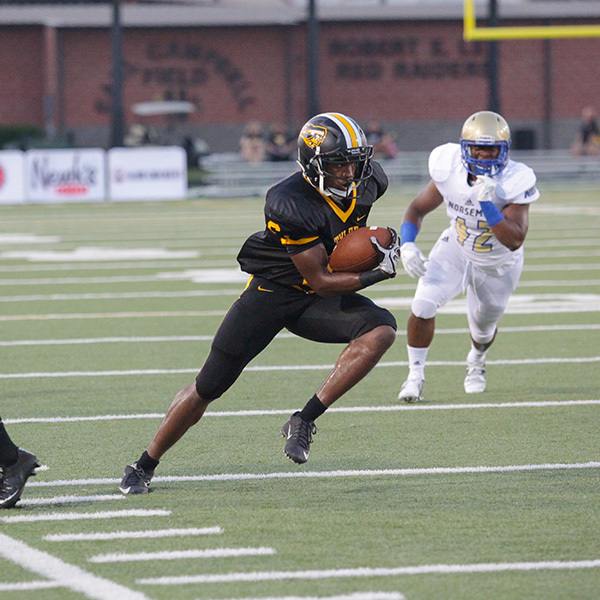 Admissions recruiters, advisors, staff, and students from TJC write about the whole process. Check it out here.